How long does a purge take to complete? My site has both static and dynamic content. 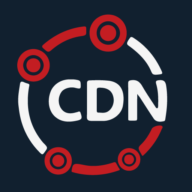 Which will be served by CDN.net? Why aren't all my files gzip compressed?